Who says there’s no such thing as second chances? An historically off-putting landfill in Brockton, Massachusetts, which was once dubbed Mount Trashmore for its overwhelming bad odor, has been transformed from a wasted space to a generator of clean renewable energy. This week, a new solar power system opened above the previously underutilized space at Thatcher Street in Brockton. Local officials estimate the new clean energy infrastructure installed on-site will offset the carbon emissions of more than 12,000 cars annually and will generate more than $300,000 in annual revenue for the city. The Brockton project is not the first instance of Massachusetts turning previously dead space into a net positive for the community. All along the Mass Pike, also known as Interstate 90, the Massachusetts Department of Transportation, in collaboration with private contractors, has installed solar panel arrays that make use of the land between the highway shoulder and privately owned residential and commercial plots. Over the next twenty years, these highway clean power plants are estimated to generate at least $15 million of revenue for the Commonwealth of Massachusetts. 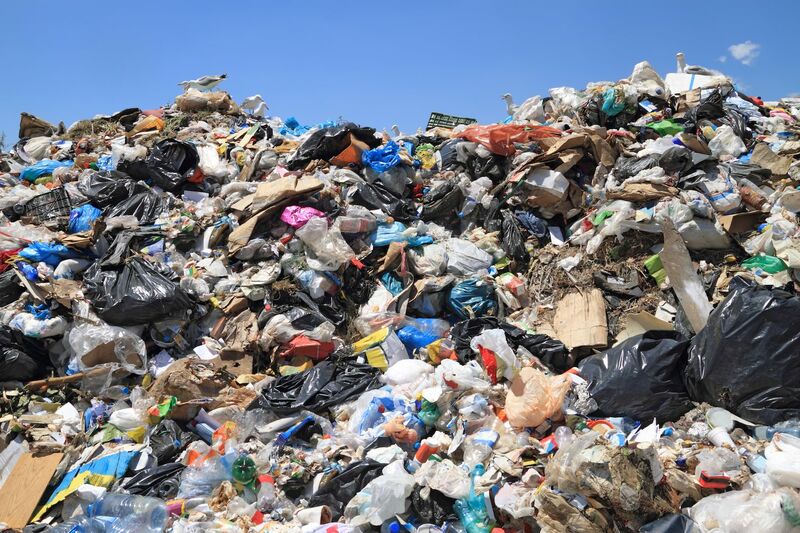 While these renewable energy additions to landfills are a welcome improvement, landfills themselves are relatively modern innovations in the United States. Before Congress passed the Resource Conservation and Recovery Act in 1976, trash was usually just dumped in massive holes in the ground, which created significant, unceasing environmental hazards, from increased methane in the atmosphere to leaching toxic chemicals into local groundwater. After the RCRA was passed, disposal facilities were required to be properly lined and equipped with vents through which methane may be burned. However, this increased costs, which incentivized municipalities to build larger landfills. In order to bring trash from disparate locations to one mega landfill, more greenhouse gases must be burned in their transportation. To solve this problem, perhaps Congress could take a second look at the RCRA and ensure that all landfills offset their emissions, like Mount Trashmore in Brockton. Love seeing this space turn into a positive for the environment and the city's economy - another great step in the right direction for Massachusetts. 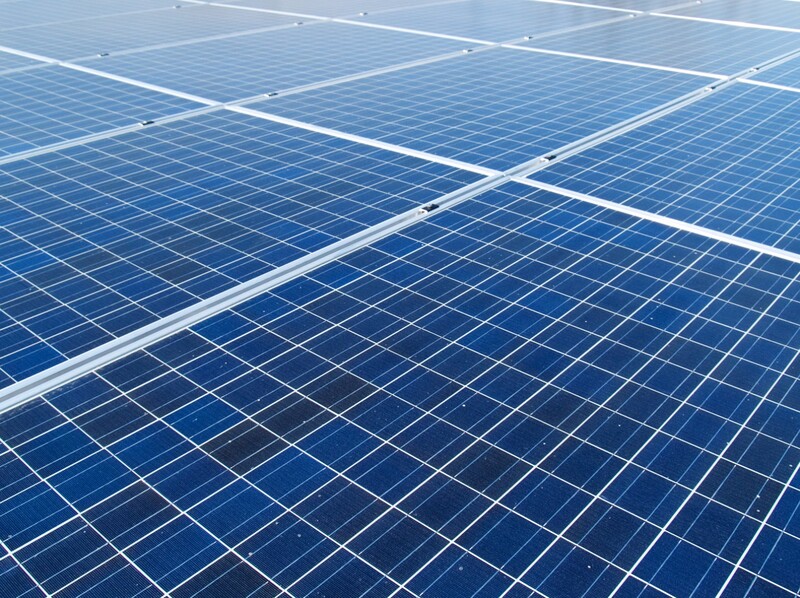 MassCEC is also putting on Mass Solar Connect in partnership with Pick My Solar at https://pickmysolar.com/solar-connect/ to encourage homeowners to go solar, which is great as well. A dazzlingly blue solar array. 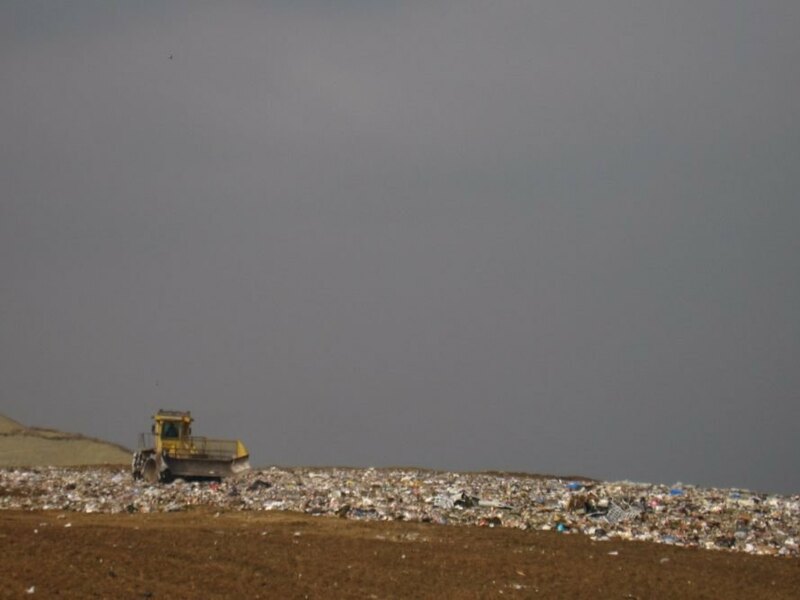 A tractor presses trash at a landfill.